Ground beef really is a wonderful ingredient. 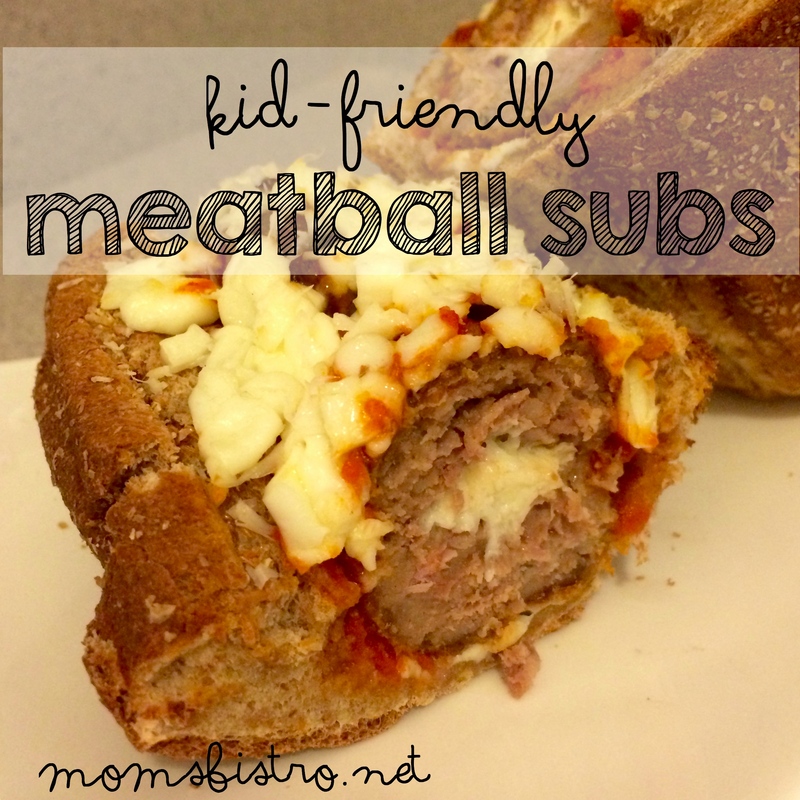 Kids LOVE ground beef and it can be used in so many ways for dinner and lunch, plus, it is ALWAYS going on sale! 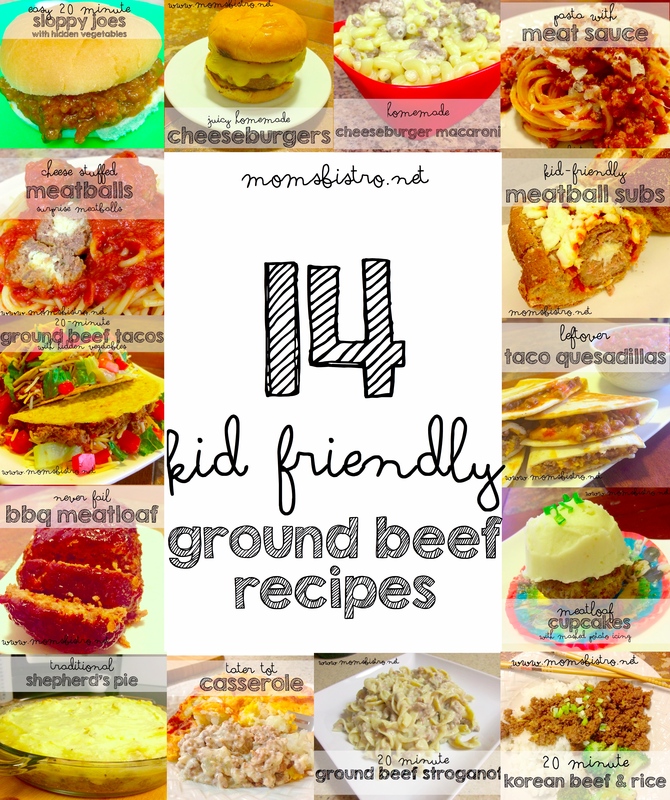 When you are wondering what to make for dinner with that ground beef that’s sitting in your fridge, try one of these 14 easy, kid friendly recipes tonight! Let’s start it off easy. These 20 minute sloppy joes were a staple of my childhood. My Mom probably made them once a week for me and my picky Dad (feeding him is like feeding a 3 year old). With only 4 ingredients, and a few vegetables if you want to sneak them in there, this recipe is really easy to make for busy week nights. 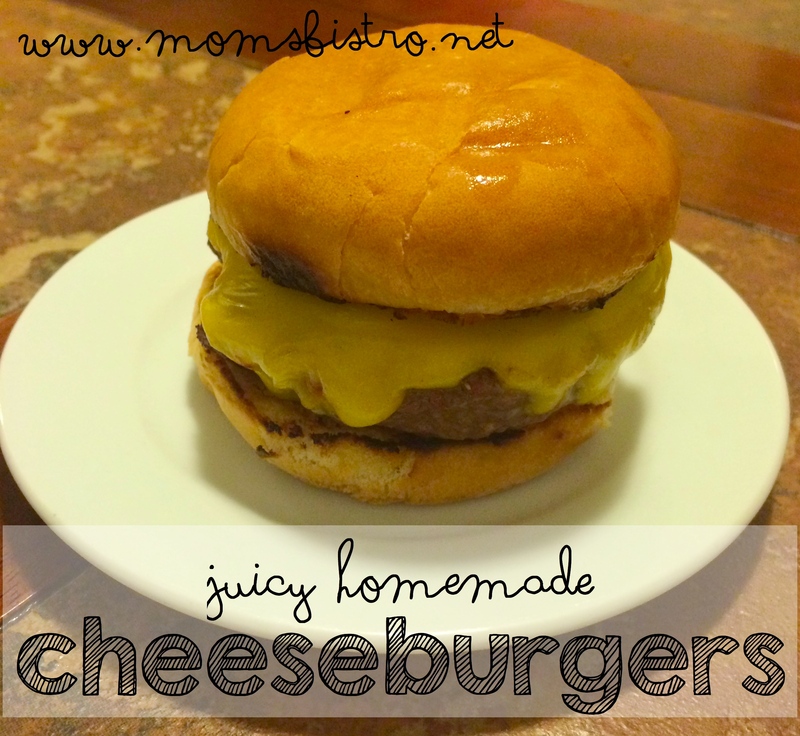 Since we have the hamburger buns out, make cheeseburgers with all that ground beef in your fridge. What do you like on your burger? 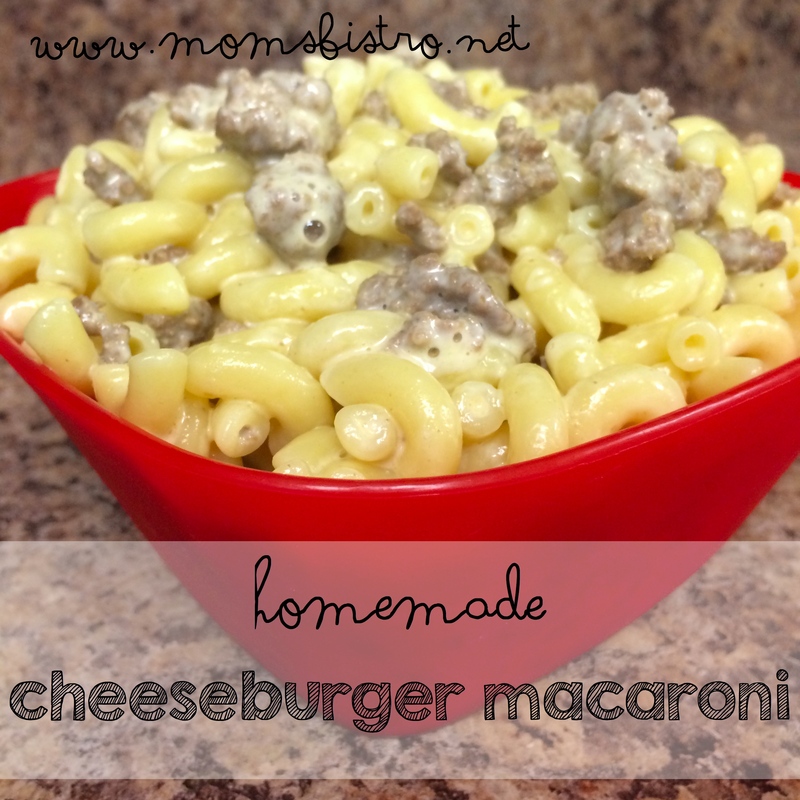 Speaking of burgers… You’ll never buy the boxed stuff again after trying this easy homemade cheeseburger macaroni recipe. 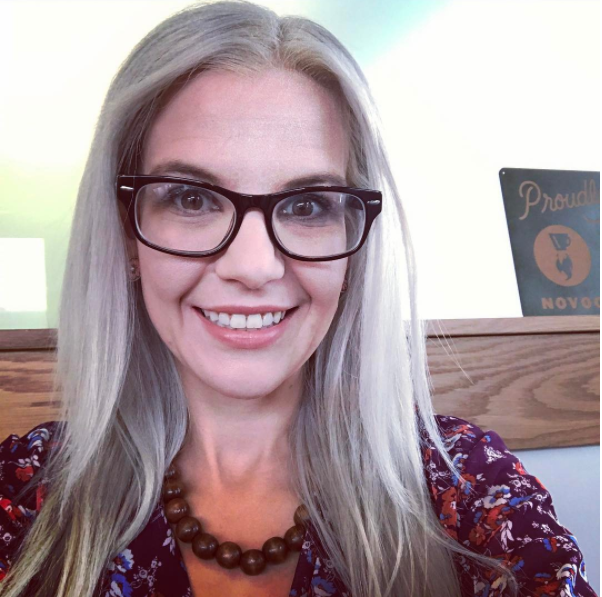 To continue along with the pasta theme, make a simple meat sauce, or ragu if you prefer by sautéing your ground beef, and then adding some homemade crockpot spaghetti sauce. 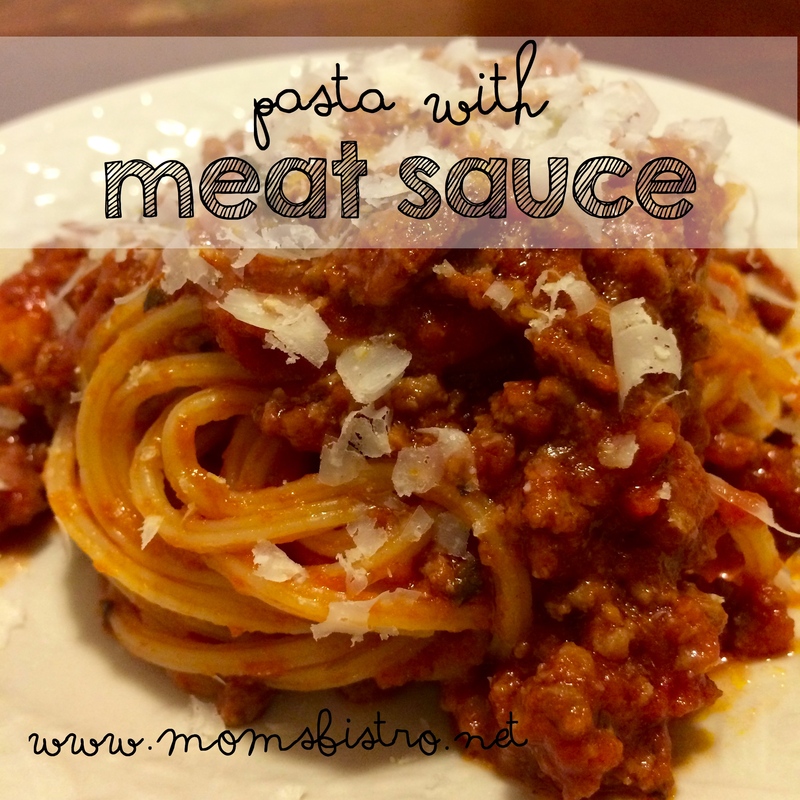 Not feelin’ meat sauce? How about meatballs? 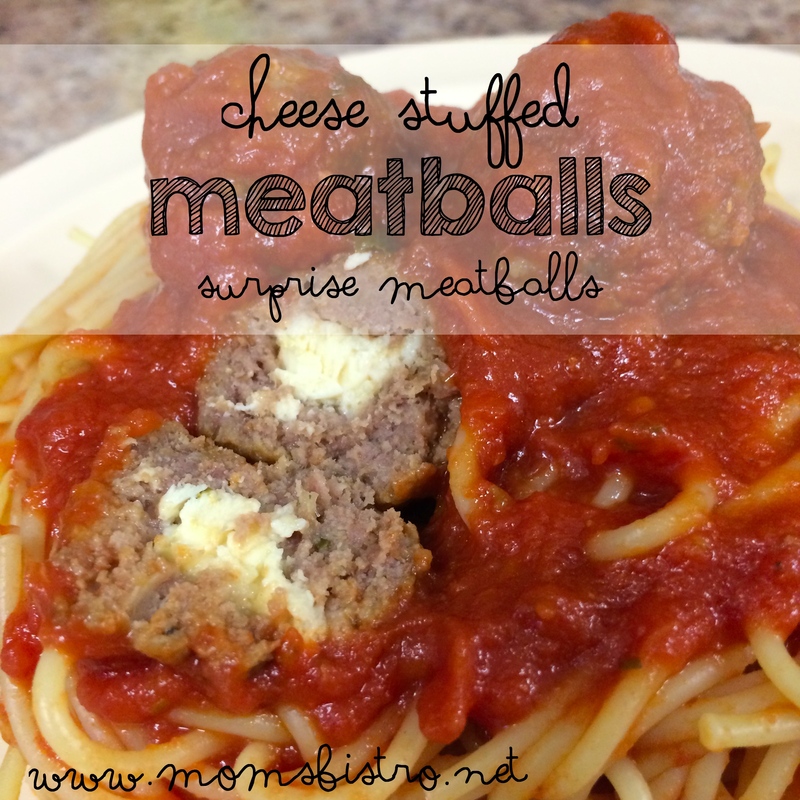 We call these ones surprise meatballs in our house, but they are simply mozzarella cheese-stuffed meatballs, and are super easy to make! Use up those leftover meatballs, and make some meatball subs for dinner. Another highly requested meal around here is tacos. 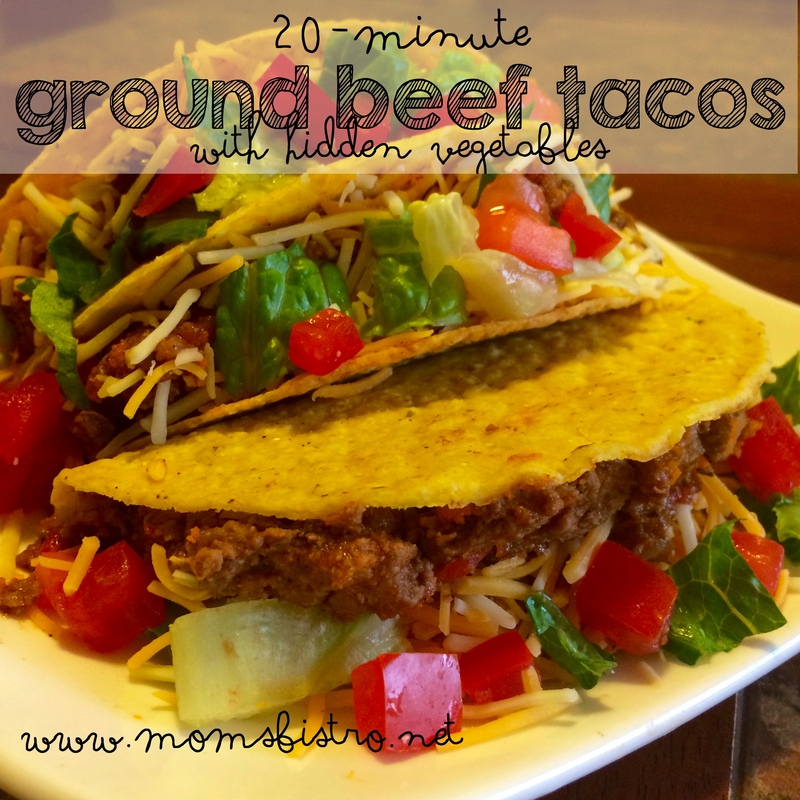 These easy 20 minute ground beef tacos are packed full of vegetables, and your kids won’t even know that they are in there! 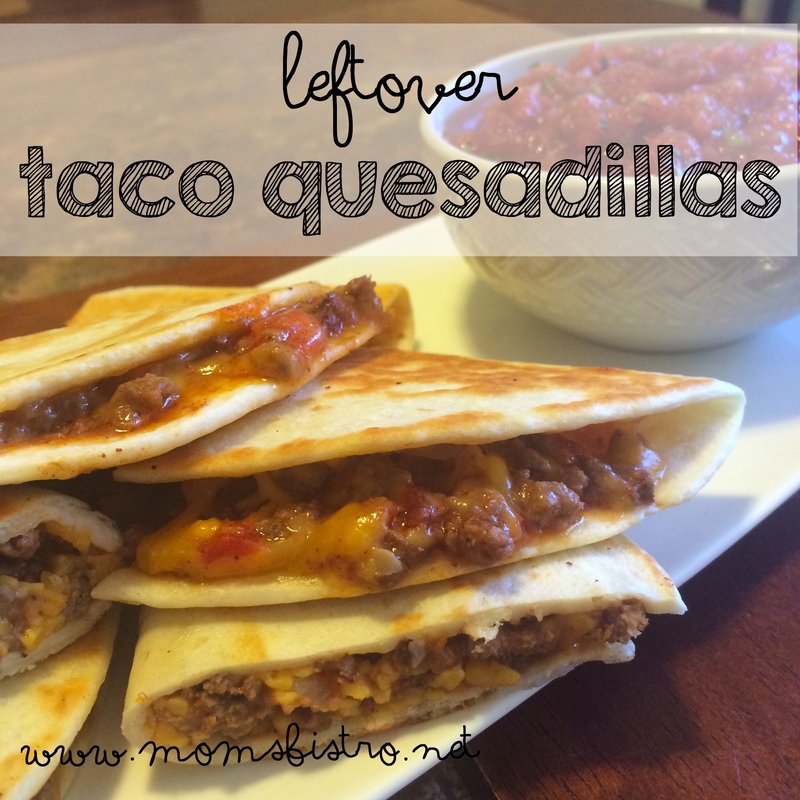 Use up the leftover taco meat and make taco quesadillas. 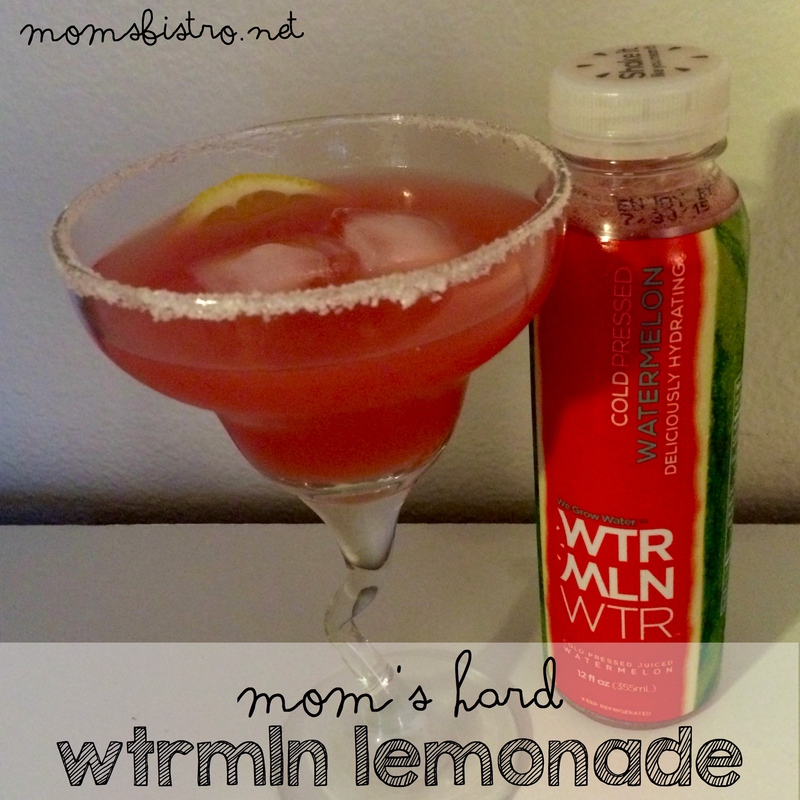 They make a great freezer meal, for a grab and go lunch! This is my most highly requested meal at home by Anthony. Meatloaf is a classic for ground beef. This recipe works every time, and best of all, it’s loaded with vegetables that your kids won’t even know are in there! In a time crunch? 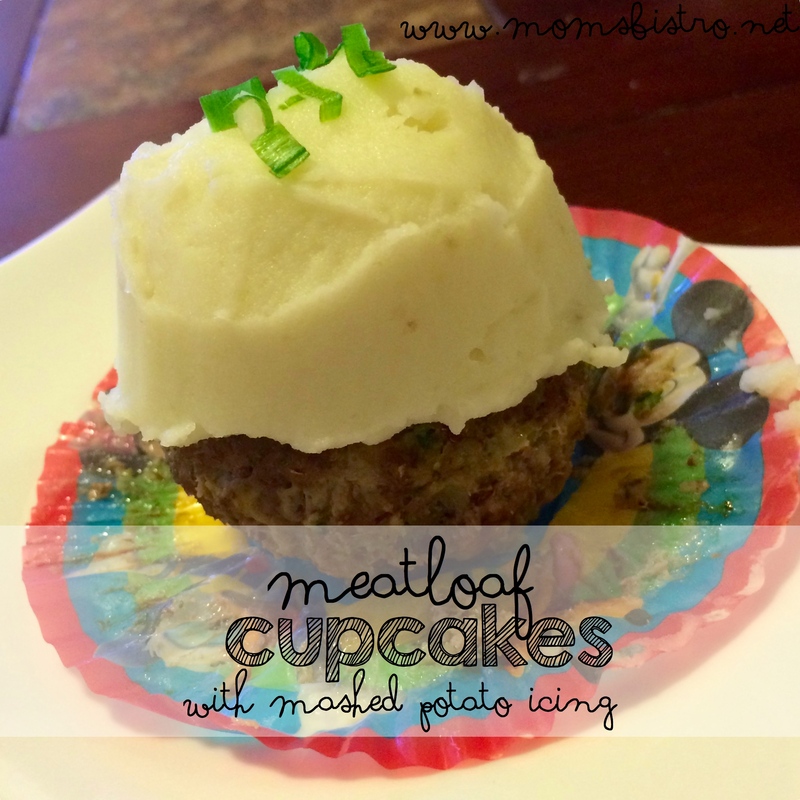 Cook up the meatloaf in a hurry and make meatloaf cupcakes. Top with some mashed potatoes, if you got them for a really authentic cupcake look! Speaking of mashed potatoes. 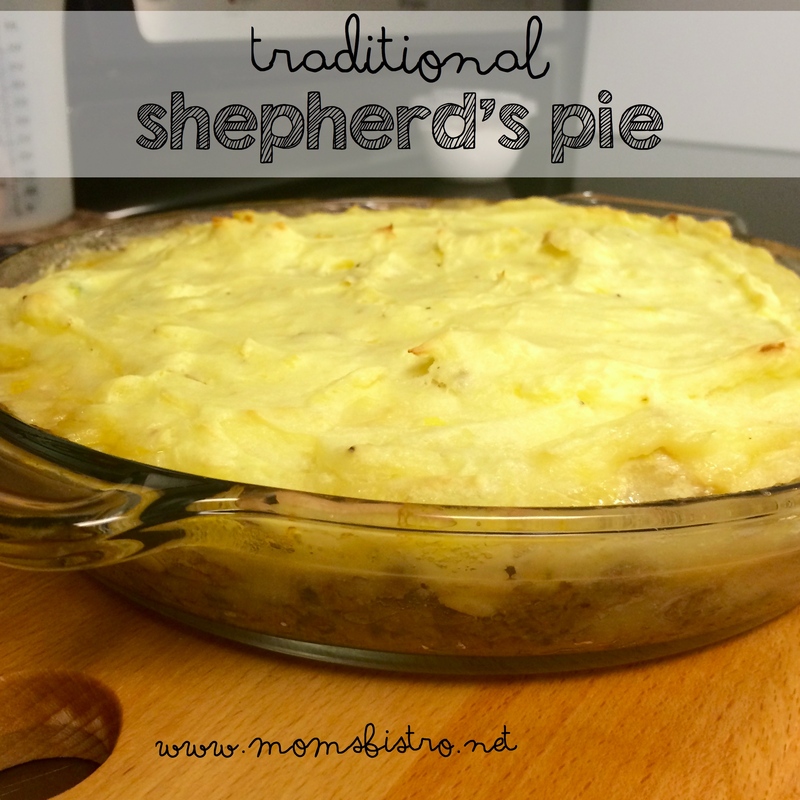 Shepherd’s Pie is a great way to get your kids to eat some vegetables, and of course, uses ground beef. This was another staple of my childhood, and one of my favorite winter meals. No potatoes? How about tater tots? 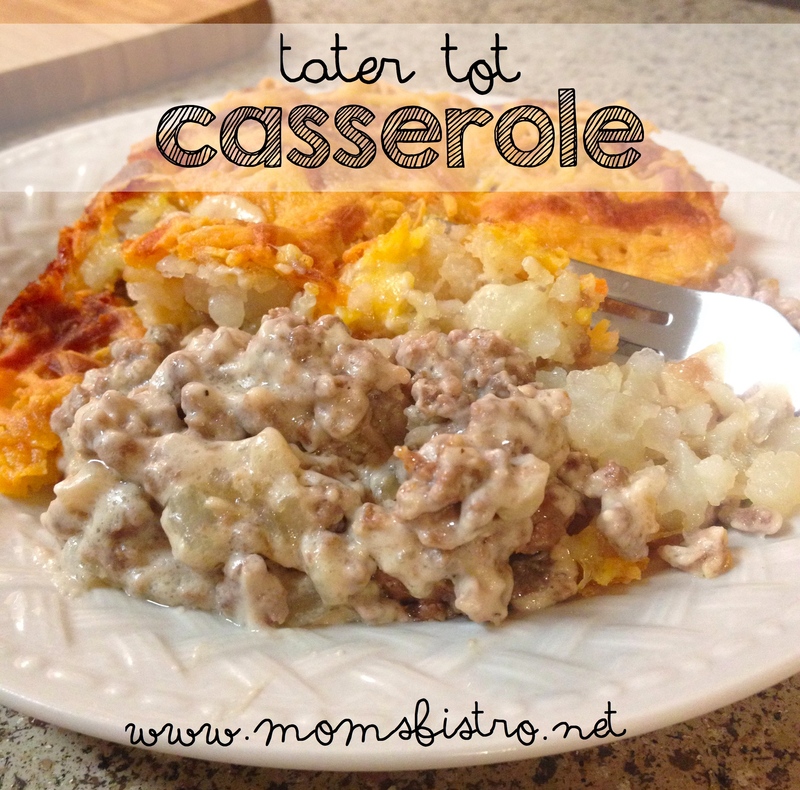 Kids LOVE tater tot casserole, and this recipe is super easy to make, you could even prepare it ahead of time as a freezer meal so that all you have to do is toss it in the oven. I love easy meals, don’t you? If you don’t have tater tots, you can pretty much make the same thing by making ground beef strognaoff. The only difference between tater tot casserole, and ground beef stroganoff is the egg noodles and the tater tots. And last but not least, if your in the mood for Asian food, Korean beef and rice, is a good idea. At least I think so. 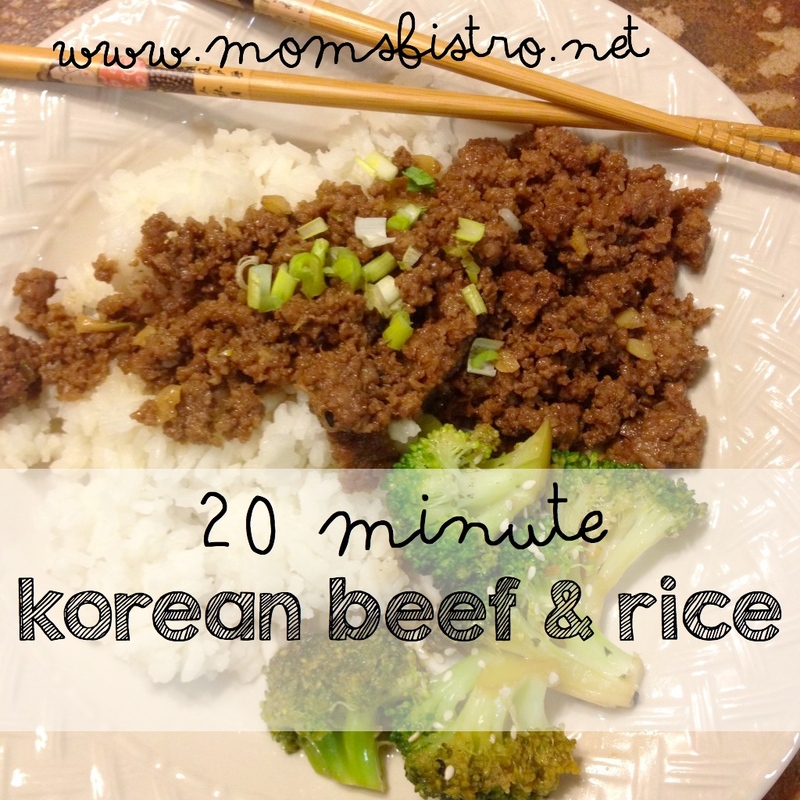 It’s an easy way to have your favorite Korean beef and rice without having to spend a ton on beef. Plus, kids usually prefer ground beef. 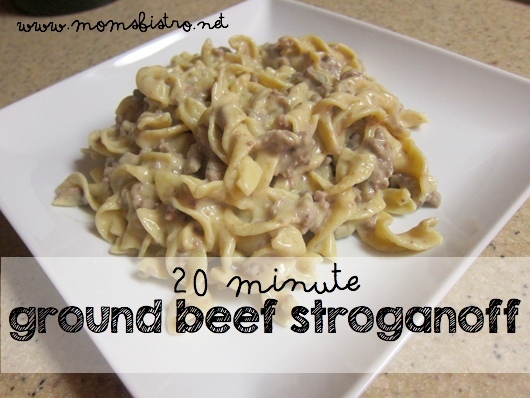 What are your favorite ground beef recipes? Share them in the comments below to inspire others! Where’s the recipes??? 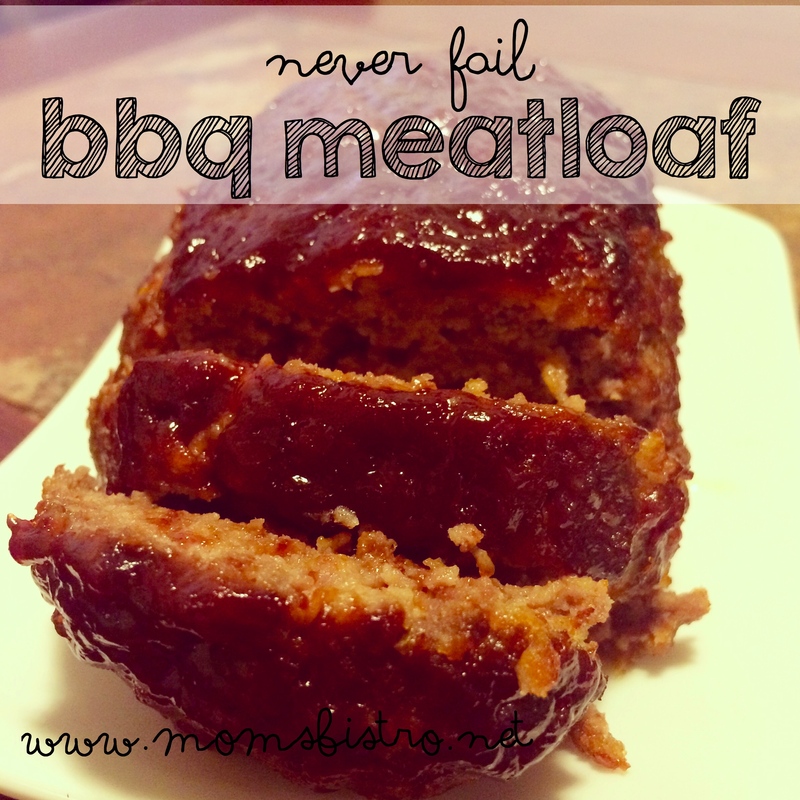 I’m looking at the pictures but can’t find the recipe links.. Bbq meatloaf??? 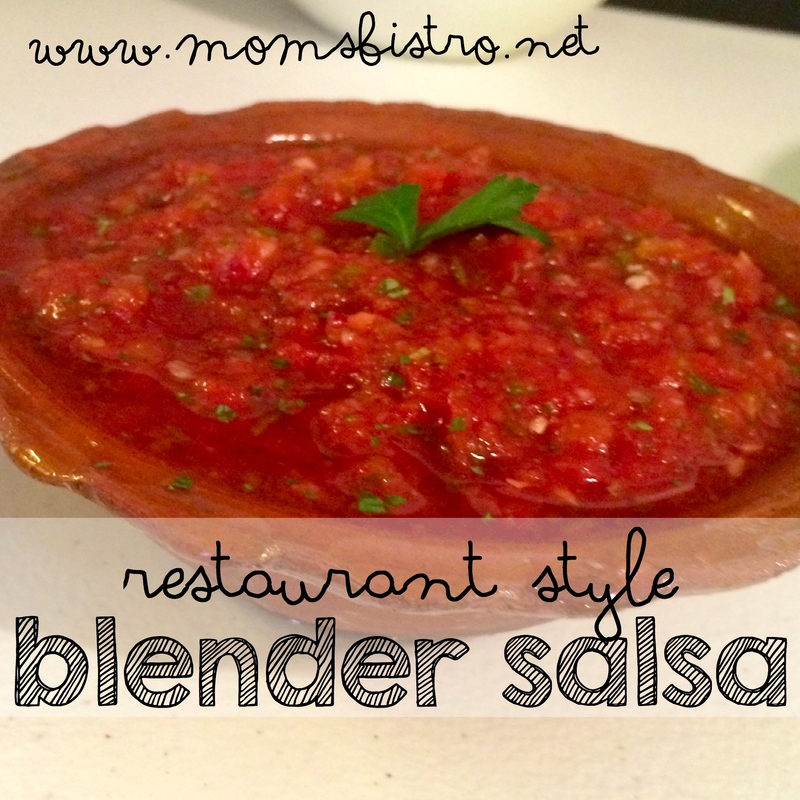 Click the pictures, it’ll bring you to the recipes! When I click the picture, it only brings up the picture (again) but no recipe 🙁 What am I doing wrong? I’ve been clicking on the photos and no recipes have come up. How am I supposed to get them? Clicking the pictures only brings up the picture. No recipe.